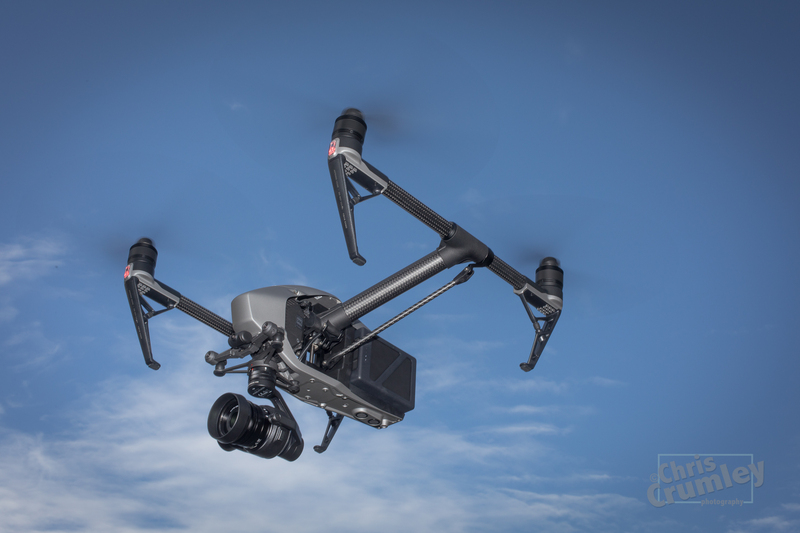 Shakedown flying the new DJI Inspire 2 drone. Sweet flying. Steady as a rock. Nice way to end 2016. Happy New Year. -- in Virginia Beach, Virginia.